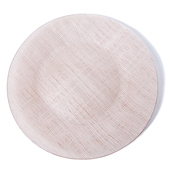 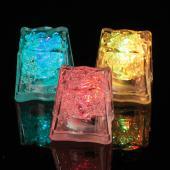 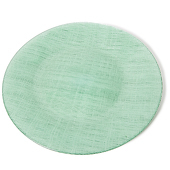 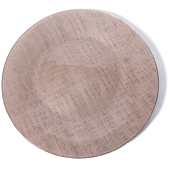 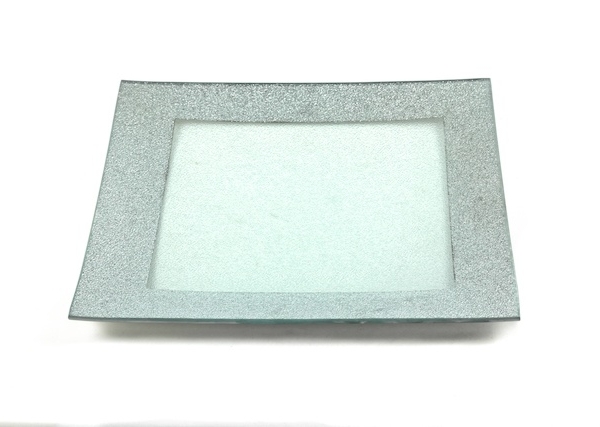 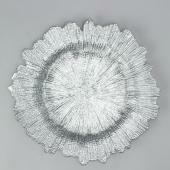 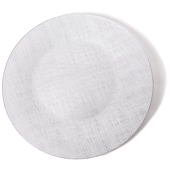 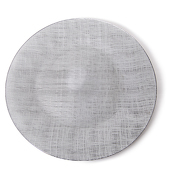 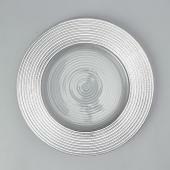 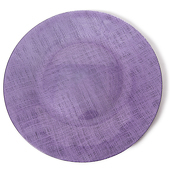 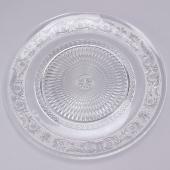 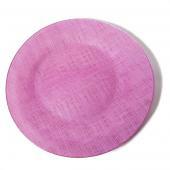 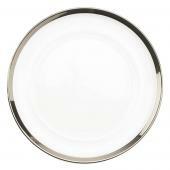 Add a decorative touch to your table settings with our acrylic charger plates. 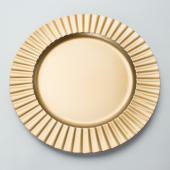 Going fancy? 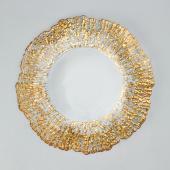 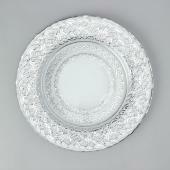 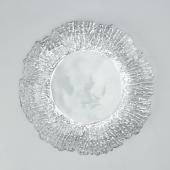 Glass charger plates are the perfect finishing touch for wedding table settings! 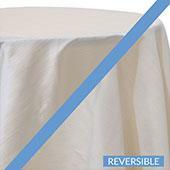 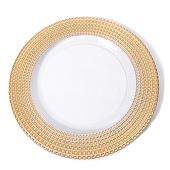 Event Decor Direct is proud to display a wide selection of colors and styles of their featured table charger plates wholesale. 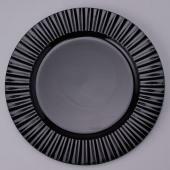 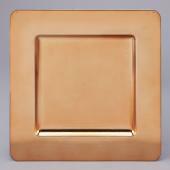 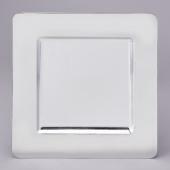 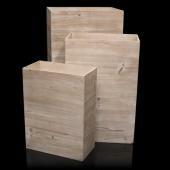 Made to fit any individual style, the charger plate collection features low prices for greater value. 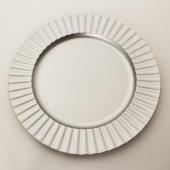 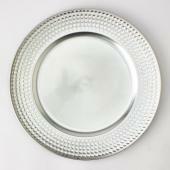 Charger plates wholesale enhance the appearance of any table setting, and add an expensive looking elegance to any gathering. 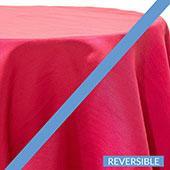 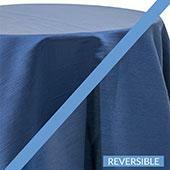 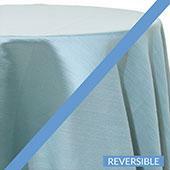 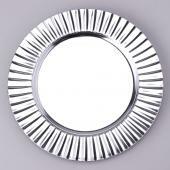 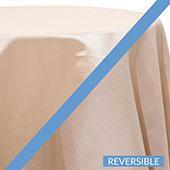 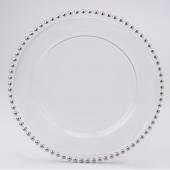 Commonly used in weddings, table charger plates are worthwhile. 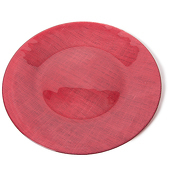 The good reactions you'll get from your guests will be priceless. 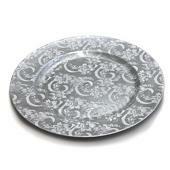 Many go for the classic signature silver series with the wavy edge, or the vintage paisley print. 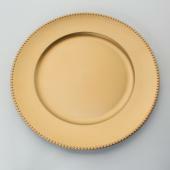 For those who are more on the wild side there is even a crocodile print charger plate. 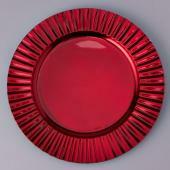 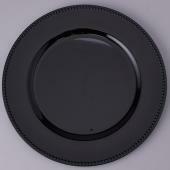 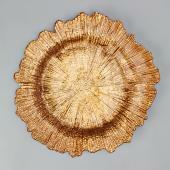 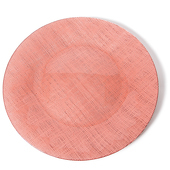 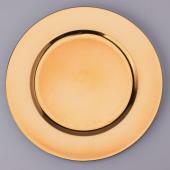 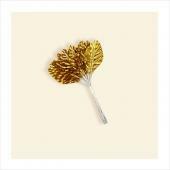 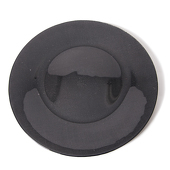 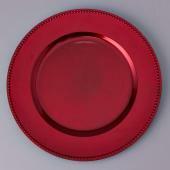 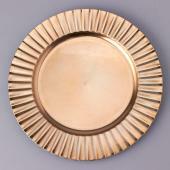 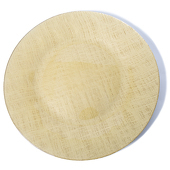 Charger plates are made for decorative purposes and add flair to any event. 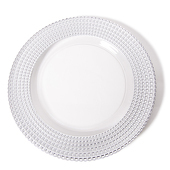 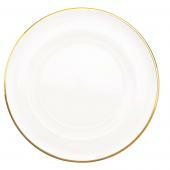 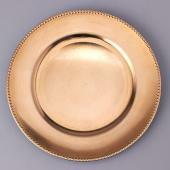 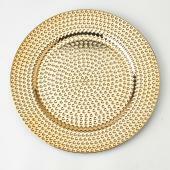 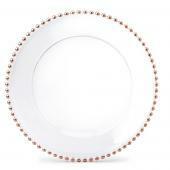 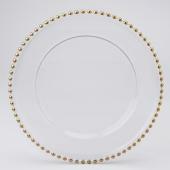 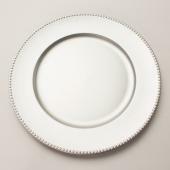 From weddings to banquets, charger plates are a must because of the added sophistication they bring. 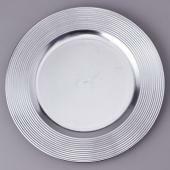 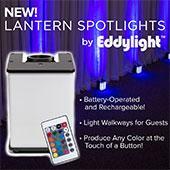 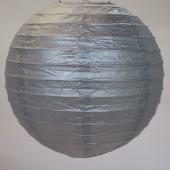 Many charger plates can set whatever mood you have for your event, meaning very pleased guests. 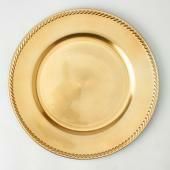 People will think you spent ten times more than you actually did. 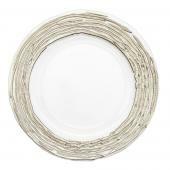 Plate chargers in bulk are sold in packs of 24 or 6 at factory-direct prices. 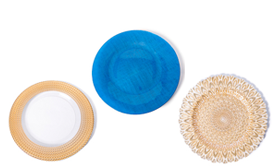 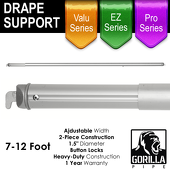 Remember when you spend $499 or more...the shipping is on us! 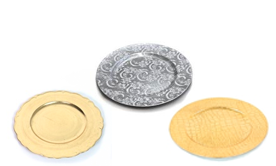 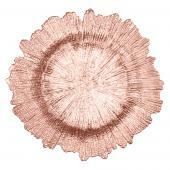 Customers who are interested in Charger Plates also purchase Bendanble Manzanita Branches, Candelabras, Candle Holders, and Glass Vases.